"Named by Newsweek as "A Woman to Watch for in the New Century," Serros is the author of Chicana Falsa and other stories of death, identity and Oxnard, How to be a Chicana Role Model, Honey Blonde Chica, and ¡Scandalosa! A book signing and reception with light refreshments will follow the presentations. Lucy Rodriguez-Hanley is a writer and filmmaker from New York by way of the Dominican Republic. She lives in Long Beach, CA, with her husband and daughter. Her film The Big Deal won an Imagen Award for Best Theatrical Short. She is writing a memoir and is in pre-production on her feature film. Adolfo Guzman-Lopez is a poet and journalist. 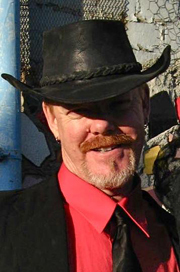 In 1994 he co-founded the performance-poetry group The Taco Shop Poets. 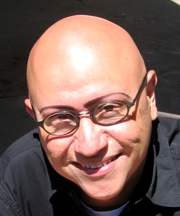 His writing has been published in Geography of Rage: Remembering the Los Angeles Riots of 1992, Huizache The Magazine of Latino Literature, among others. He’s been a reporter at NPR-affiliate KPCC 89.3FM in Los Angeles since 2000. 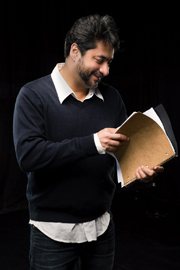 Frankie Hernandez is a published poet and a producer of award-winning films and television. Her screenplay The Other Side of Pretty, is currently part of the 2018 Sundance Institute - YouTube New Voices Lab. Born and raised in East L.A., Frankie lives in Malibu with her 17-year old daughter Luna. Isabel Quintero, author of the award winning YA novel Gabi, A Girl in Pieces, the chapter series Ugly Cat and Pablo, and the graphic novel Photographic: The Life of Graciela Iturbide. She was born, raised, and resides in the Inland Empire. She also writes poetry; her work can be found in Huizache, As/Us Journal, The Acentos Review, among other publications. La Poeta Violeta is an 11 year old published poet who loves performing & building community across Los Angeles. Violeta speaks on immigration reform, and girl power. She uses her words to powerfully cope with stressors in her life and is an advocate for humanity. Follow her adventures on Instagram @lapoetavioleta! 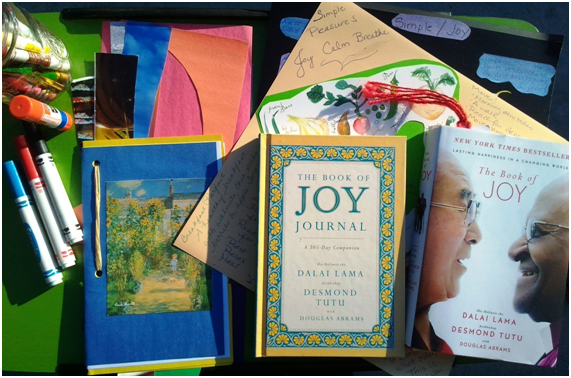 Learn techniques to creatively cultivate joy in your life with words, collage, and art. No experience necessary. Just bring an open mind and heart. 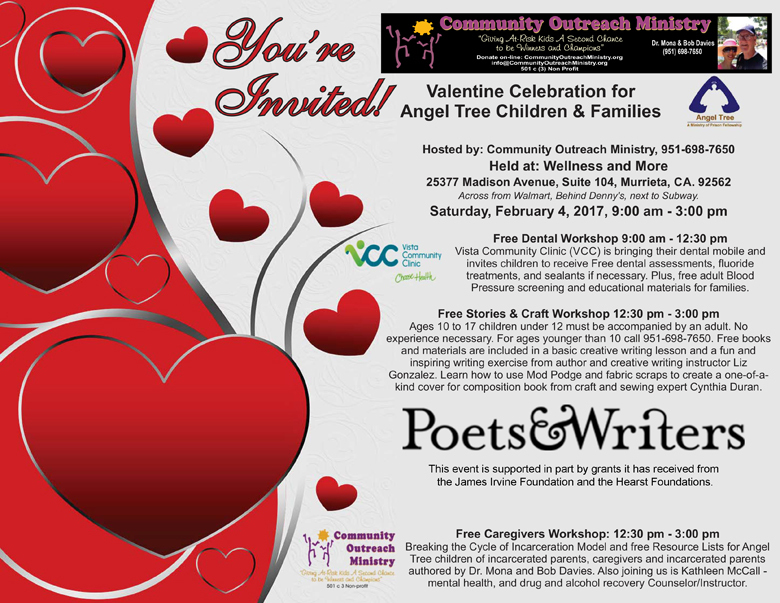 This workshop is part of the Book to Action program, funded by California Center for the Book, and is one of several events scheduled at the Michelle Obama Neighborhood Library celebrating the theme "Creating Happiness through Community Engagement." Each week you will learn techniques to creatively express yourself on the page with words, collage, images you create or collect, colored writing utensils, and more. You will also be given a prompt and led through an exercise to get practice with the creative journaling techniques you learn. This is an inclusive workshop series. LGBTQ2 people are welcome! No experience necessary! You don’t have to be a writer or visual artist. Just bring an open mind and heart. FREE! Open to the community, but space is limited. RSVP required. Join sisters Cynthia Duran and liz gonzález to gain skills to artfully express yourself. 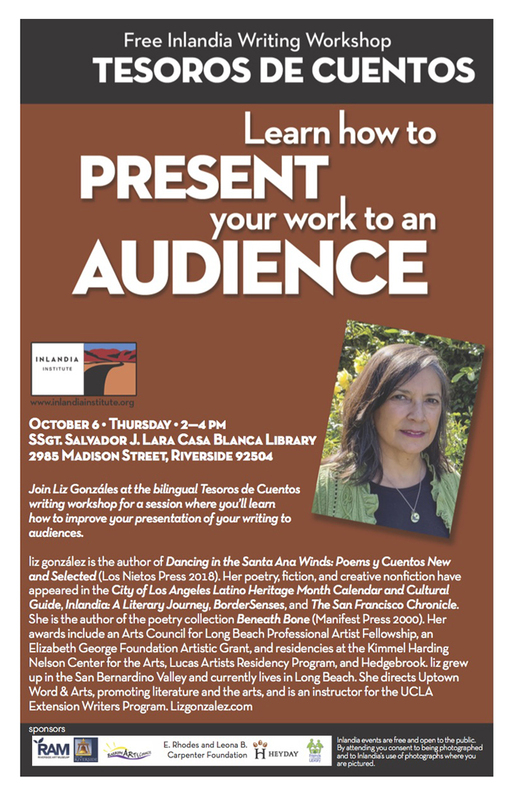 Participants will receive a basic creative writing lesson and a fun and inspiring writing exercise from author and creative writing instructor liz gonzález. Then they will learn how to use Mod Podge and fabric scraps to create a one-of-a-kind cover for their composition book from craft and sewing expert Cynthia Duran. Ages ten to seniors. Children must be accompanied by an adult. No experience is needed. The workshop is FREE. Materials are provided for FREE to participants. Cynthia Duran, a craft and sewing expert, has over 20 years experience combined as a Cub Scout, Girl Scout, and Church Youth leader. She has taught children and adults the art of crafting with fabric, recycled materials, and Mod Podge. With a passion for sewing, she enjoys teaching this valuable skill to foster creativity and boost self-esteem. Her latest project is taking her sewing machines to shelters to teach women and their children how to sew. Stephen Blackburn's biopic screenplay Fatty & Buster and his short story “Orion’s Belt” won him an endowed James Michener Fellowship. His ancient Greek murder mystery THE ROCK OF ABANDON was lauded by Backstage as “a Grecian extravaganza...always engrossing and fun to watch,” while Examiner.com’s Bob Leggett praised the stage drama as “a masterpiece” “with twists and turns worthy of Hitchcock himself.” His 20-minute one-man play “Douglass,” starring Rif Hutton, comprised one-third of LINCOLN ADJACENT, which won a Producers Encore Award at the 2014 Hollywood Fringe Festival. Both plays were produced by his wife, Consuelo Flores. Poet and performance writer, Consuelo Flores is a multidisciplinary artist from East Los Angeles. She has an MFA in Creative Nonfiction from Antioch University, is a member of Fierce Backbone Theater Company (FBTC) in Hollywood and is known for her Day of the Dead altars, performances, lectures and presentations. 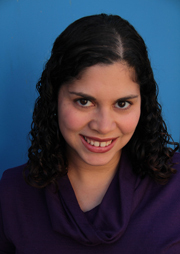 Consuelo produced the plays “The Rock of Abandon” in 2012, FBTC's inaugural production; and “Lincoln Adjacent,” which received the Producer’s Award at the Fringe Festival in 2014. She’s written, produced and directed two one-act plays for the Frida Kahlo Theater 10-Minute Play Festival in 2014 & 2015. She writes about family relationships and stories of her community. She lives with playwright husband Stephen Blackburn in the historic West Adams District. Open Mic follows the features. Share your story, poem, monologue, song. Get there at 1p to sign up. Reception with light refreshments follows the open mic. Michael Datcher is the author of the New York Times bestselling memoir Raising Fences—a TODAY Show Book Club Pick—and the acclaimed historical novel Americus. He co-hosts the weekly public affairs news magazine Beautiful Struggle on 90.7 FM KPFK in Los Angeles and is a professor of English at Loyola Marymount University. Datcher attended Long Beach's Lincoln Elementary on the Eastside. Boris Salvador Ingles at his core bleeds Los Angeles. 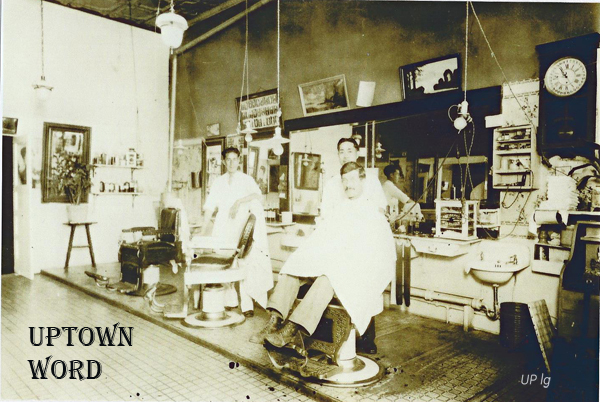 Born and raised in Boyle Heights, he finds beauty and soul in every disdain facet of life. Boris combines poetry and photography, as means for visual and emotional expression. A mixture of humor, rawness, vulnerability and a sense for dark street realism. His photos will also be exhibited at the event. 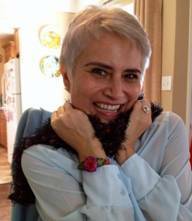 Karineh Mahdessian, a community social worker, is interested in people and art. 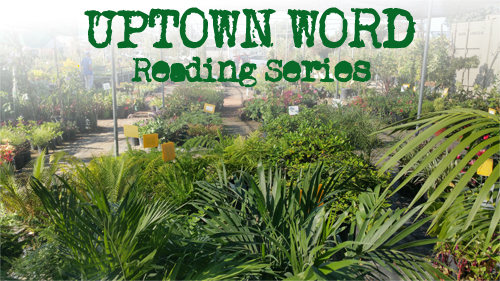 She hosts La Palabra Reading Series at Avenue 50 Studio in Highland Park and co-facilitates Las Lunas Locas, a womyn's writing collective. She eats tacos. She plays chess. She gives hugs. She writes. She loves. She rights. She breathes. She rites. She breathes. Sarah Thursday is a poet from Long Beach, California. She runs a poetry website called CadenceCollective.net, co-hosts a monthly reading with G. Murray Thomas, and founded Sadie Girl Press as a way to help publish local and emerging poets. Her first full-length poetry collection, All the Tiny Anchors, and her newest CD/chapbook, How to Unexist, are available at SadieGirlPress.com. For more info: SarahThursday.com, Facebook, or Twitter. Ruth Nolan, born in San Bernardino, based in the California desert, writes for KCET L.A., Riverside Press Enterprise/Inlandia Literary Journeys, News from Native California, and Sierra Club Desert Report. Her writing is published/forthcoming in New Fiction Los Angeles (Red Hen Press), Rattling Wall, New California Writing (Heyday Books), Lumen Magazine, and Desert Oracle. She teaches creative writing and Native American literature at College of the Desert, and is editor of Phantom Seed Magazine and No Place for a Puritan: the Literature of California's deserts (Heyday Books). She is writing a memoir about her work as a wildland firefighter in the western U.S. during the 1980’s. 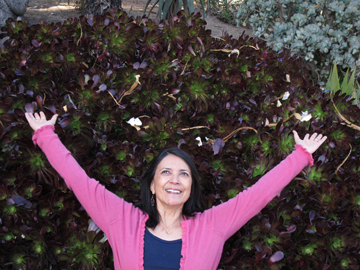 Isabel Quintero is a fiction writer, poet, and adjunct instructor from the IE. Gabi, A Girl in Pieces (Cinco Puntos Press), her first novel, is the recipient of the 2015 William C. Morris Award for Debut YA Novel, the 2015 Tomas Rivera Mexican American Children's Book Award, the California Book Award Gold Medal for Young Adult, and others. It has been included on the Amelia Bloomer Project List of Recommended Feminist Reading, one of School Library Journal's Best Books of 2014, one of Booklist's Best Books of 2014, among other lists. Eric Loya is a poet and English instructor. 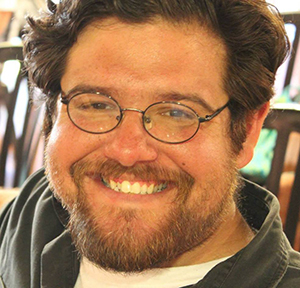 He earned an MFA from the University of California, Riverside, and his poems have been featured in Verdad Magazine, Black&White, Trajectory, White Pelican Review, and Pearl among others. He lives in Long Beach and is working on his first manuscript of poems. 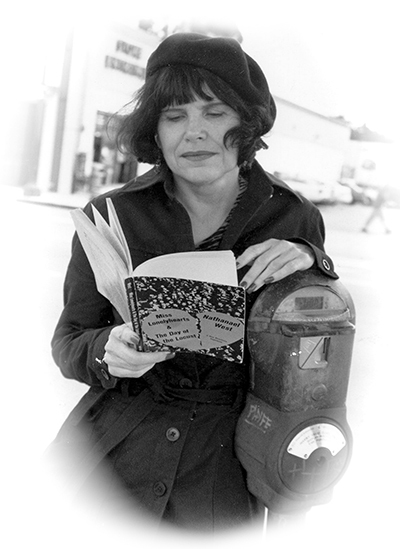 Suzanne Lummis'most recent collection, Open 24 Hours, won the Blue Lynx Poetry prize. With Henry Morro she is the co-editor of The Pacific Coast Poetry Series/Beyond Baroque Books and editor of the anthology Wide Awake: Poets of Los Angeles and Beyond. Individual poems have appeared in The New Ohio Review, Ploughshares, The Antioch Review, The Hudson Review, The Normal School, Miramar and The New Yorker, and in the new anthology, Monster Verse: Poems Human an Inhuman. She teaches for the UCLA Extension Writers’ Program. 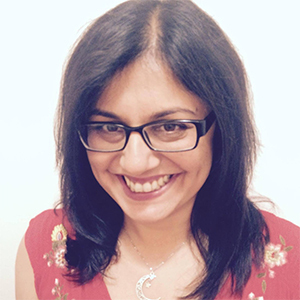 Mehnaz Sahibzadawas born in Pakistan and raised in Los Angeles. She is a 2009 PEN USA Emerging Voices Fellow in Poetry. Her poetry chapbook, Tongue-Tied: A Memoir in Poems, Finishing Line Press was published in 2012, and her second chapbook, Summer Forgets to Wear a Petticoat, Finishing Line Press, is forthcoming in January 2016. Her work has appeared in Ellery Queen Mystery Magazine, Asia Writes, The Rattling Wall, and Pedestal Magazine. 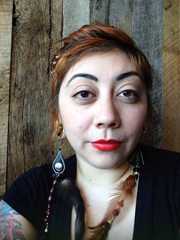 Michelle Brittan Rosado’s poems have been published in Calyx, The Los Angeles Review, Nimrod, The Packinghouse Review, and Poet Lore, and was the title poet for the anthology Time You Let Me In: 25 Poets Under 25. In 2011, she won the Academy of American Poets/Ernesto Trejo Poetry Prize at CSU Fresno. Currently, she lives in Long Beach and is a doctoral candidate and Transpacific Studies Graduate Fellow in the PhD program in Creative Writing & Literature at USC. She is at work on her first collection of poems titled The Numerology of Us. Art by local artist, Jose Loza will be exhibited. 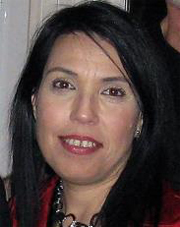 Olga García Echeverría is the author of Falling Angels: Cuentos y Poemas. 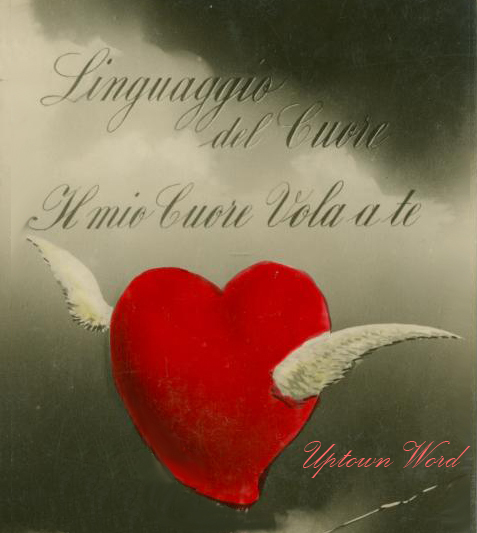 Her work appears in Lavandería: A Mixed Load of Women, Wash, and Words, Telling Tongues: A Latin@ Anthology on Language and is forthcoming in Jota by Kórima Press. She was selected by A Room of Her Own (AROHO) as the 2013 Touching Lives Fellow. In the spring of 2015, she was also a finalist for AROHO's Orlando Literary Prize in the genre of Creative Non-fiction. 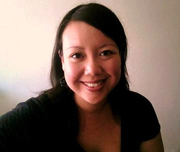 She has a BA in Ethnic Studies from UCSC and an MFA in Creative Writing from the University of Texas at El Paso. Ángel Garcia was raised in several cities but grew up primarily in Long Beach, CA. A graduate of Long Beach City College and University of Redlands, he received his MFA from The University of California, Riverside. His poems have been included in The American Poetry Review, McSweeney's, Miramar, San Pedro River Review, Verdad Magazine, and Connotation Press among others. A CantoMundo fellow and resident of the Squaw Valley Community of Writers, Ángel currently lives in Los Angeles, CA and is completing his first collection of poetry. Keayva Mitchell is a twenty-two year old poet currently living in a shady part of Long Beach, California. Among the many jobs she holds she is an executive assistant at an investment firm, an assistant manager at a theater, an associate editor for a female executives magazine, as well as a monthly guest blogger for The Poetry Lab. Catch her in between much-needed naps and performances if you can. She promises to be nice. Equally a scholar and performer, Mike Sonksen, also known as Mike the Poet, is a 3rd-generation L.A. native acclaimed for poetry performances, published articles, and mentoring teen writers. Following his graduation from U.C.L.A. in 1997, he has published over 500 essays and poems. His KCET column L.A. 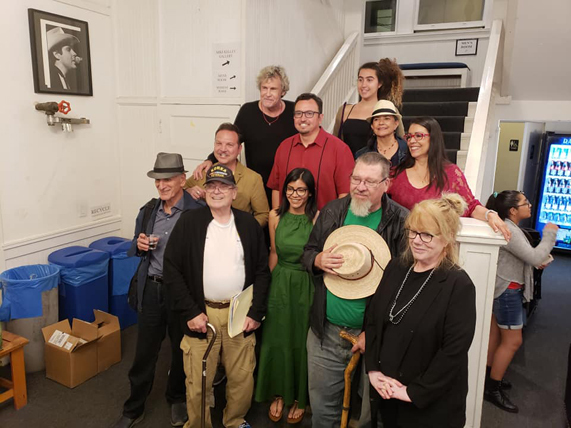 Letters celebrates literary Los Angeles. In June 2014, he completed an Interdisciplinary Master of Arts in English and History from the California State University of Los Angeles. His next book, Poetics of Location is forthcoming from Writ Large Press. Artists from the ArtExchange will exhibit their work: Allyshia Davis, Kenny McBride, Tida Whitney Lek, and Veronica Dimitrov.